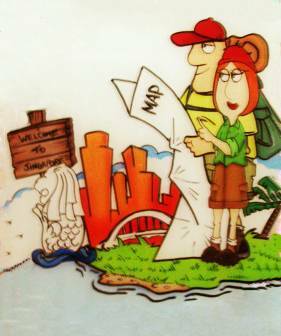 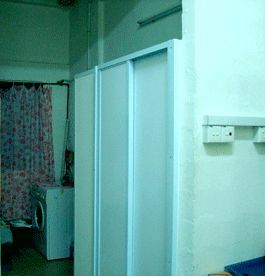 The ServiceWorld Hostel, Chinatown, is a budget backpackers hostel located within the heart of Chinatown in Singapore. 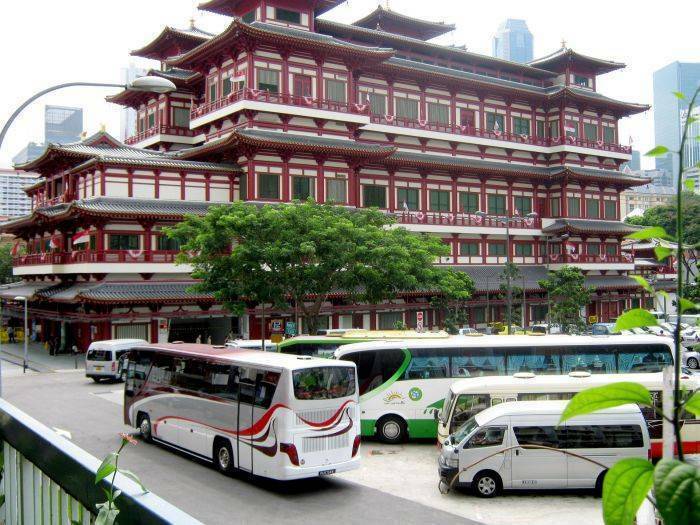 It is close to the Chinatown MRT Station and adjacent to several tourist sights such as the Buddha's Tooth Relic Temple, the Chinatown Heritage Centre, the Chinatown Complex and a number of shopping centres including the People's Park Complex, Lucky Chinatown and Chinatown Point. 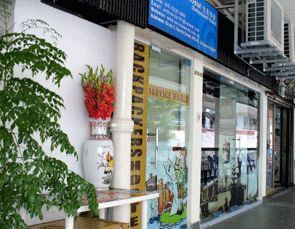 The Hostel has a Gallery and Restaurant and comprises several dormitories housed in a number of shop premises forming a cluster in Chinatown. 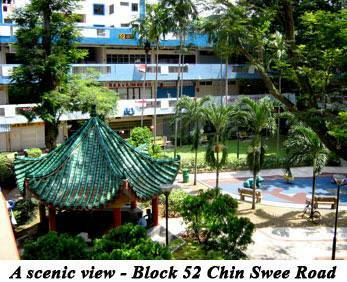 Hostel is conveniently located within the heart of Chinatown from where you could go to any part of Singapore either by MRT or bus.